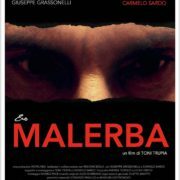 “ERO MALERBA” SELECTED AT THE INTERNATIONAL DOC FESTIVAL “VISIONI DAL MONDO”. “ERO MALERBA” HAS BEEN SELECTED AT THE INTERNATIONAL DOCUMENTARY FESTIVAL “VISIONI DAL MONDO”. THE DOC WILL BE PREMIERED ON OCTOBER 8th IN MILAN. 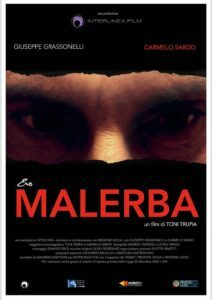 http://www.interlineafilm.com/wp/wp-content/uploads/2016/09/ero-malerba.jpg 960 679 Interlinea http://www.interlineafilm.com/wp/wp-content/uploads/2014/10/logo-interlinea-film1.gif Interlinea2016-07-31 15:35:372016-10-21 19:12:24"ERO MALERBA" SELECTED AT THE INTERNATIONAL DOC FESTIVAL "VISIONI DAL MONDO".